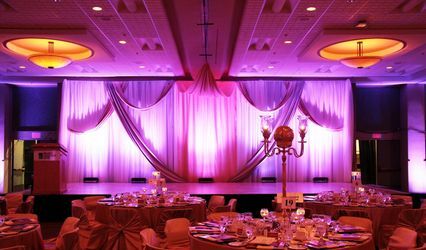 Shree Vivah Event ARE YOU A VENDOR? 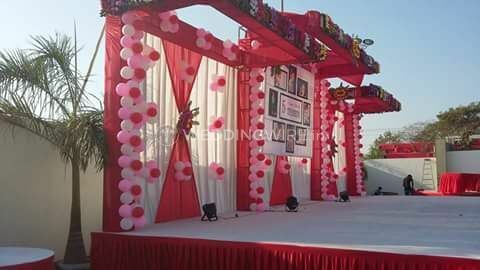 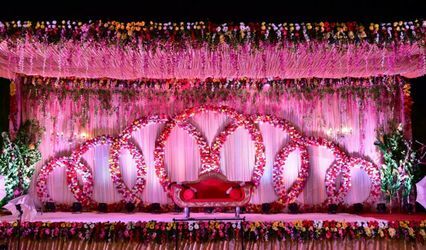 Shree Vivah Event is a wedding planning service provider based in the city of Lucknow. 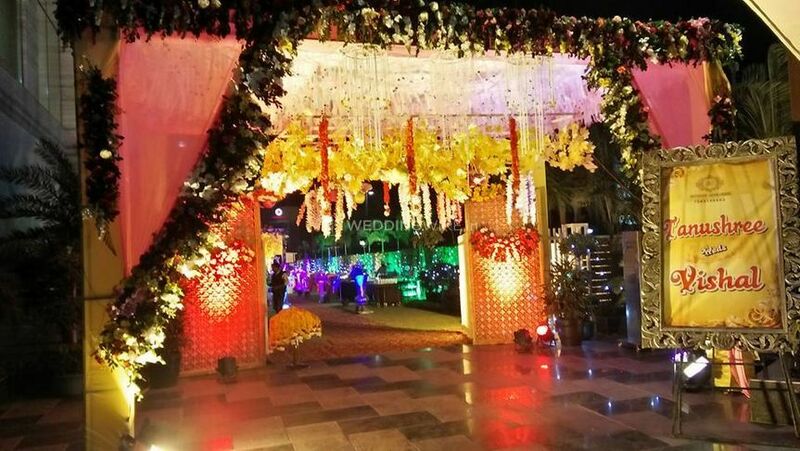 Weddings are one of the most vibrant and festive occasions which are celebrated in the most beautiful and bespoke manner. 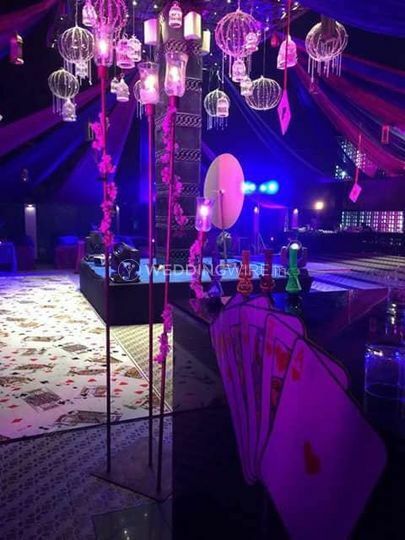 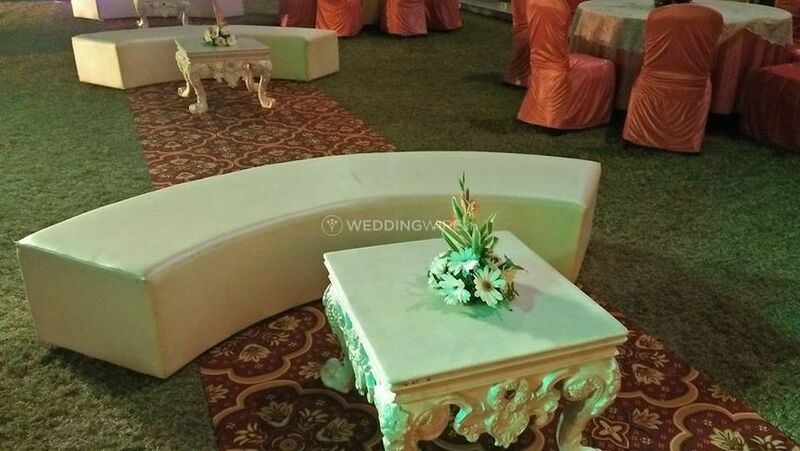 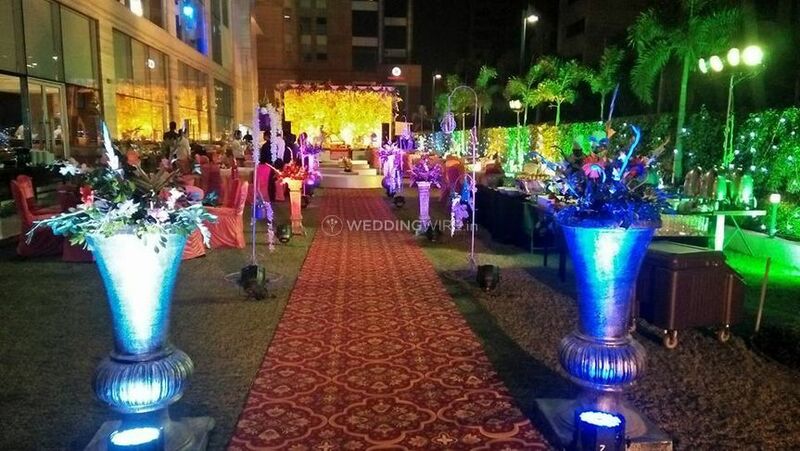 Especially Indian weddings which entail a number of ceremonies and functions which are spread across weeks are planned and organized in the grandest of manners. 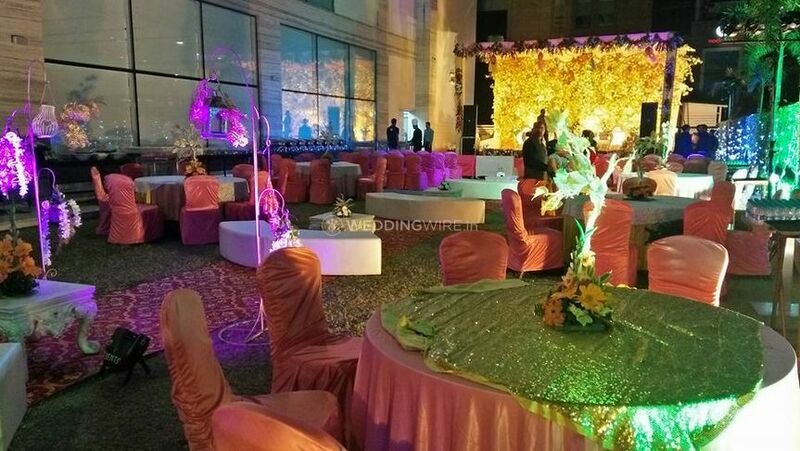 If you are looking for someone who can plan your wedding and all of its other related functions in the best possible manner and making sure that they are the most memorable events of your life, then your search can end here. 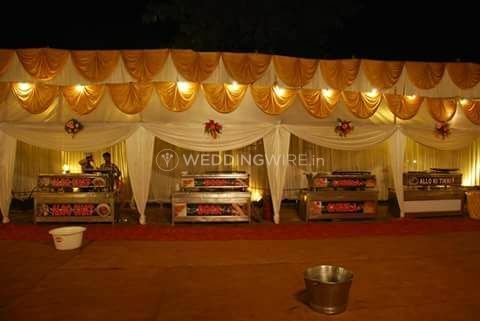 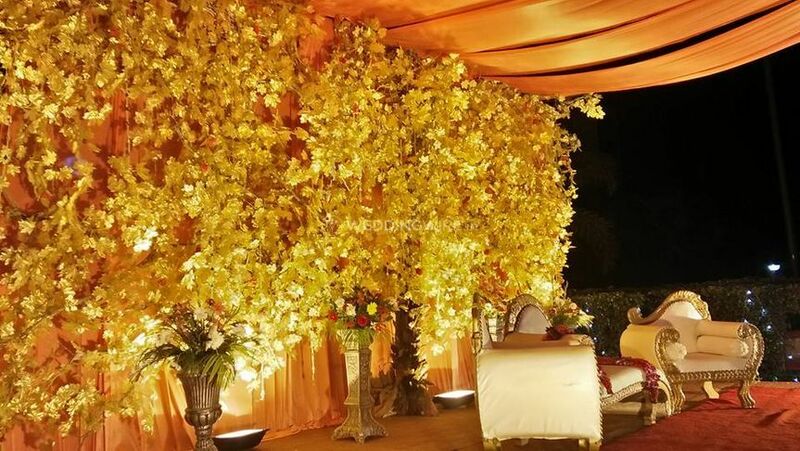 They have years of experience under their belt with which they have planned and hosted many weddings all across India. 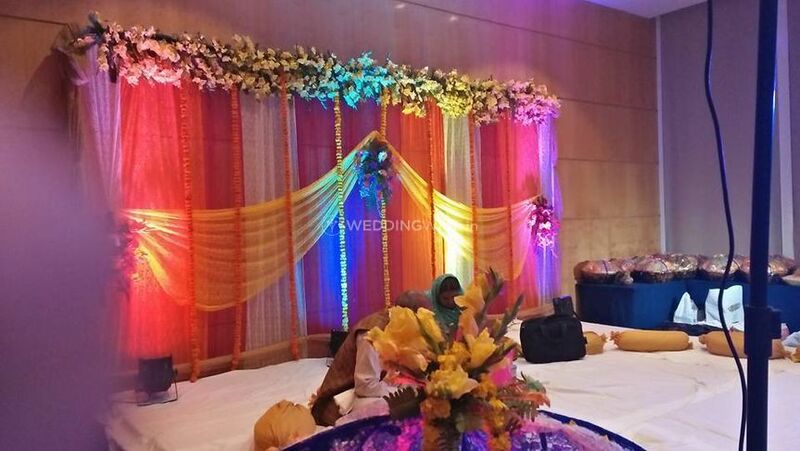 They believe in knowing and understanding the needs of their clients first and then working as per them so as to ensure the maximum client satisfaction. 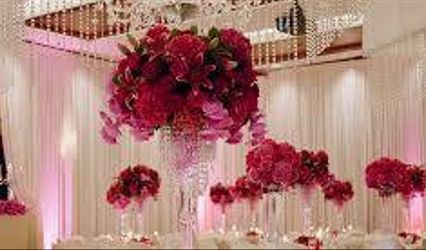 They would strive to provide their best efforts to ensure that they are able to transform your dream wedding into a living reality.